15cm Carved Djembe Drum – wooden musical instrument. A fair trade product hand carved in Bali Indonesia. 40 cm Carved Djembe Drum – wooden musical instrument. 15cm Painted Djembe Drum – wooden musical instrument. 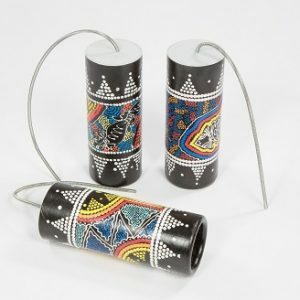 30 cm Painted Djembe Drum – wooden musical instrument. A fair trade product hand painted in Bali Indonesia. 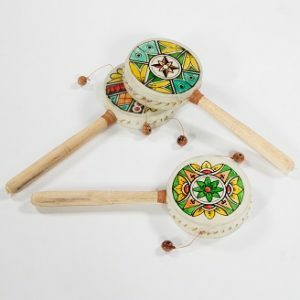 40 cm Painted Djembe Drum – wooden musical instrument. 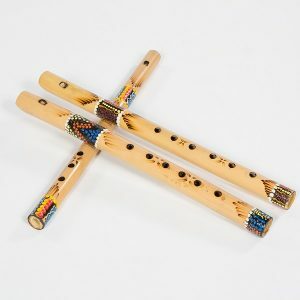 Flute – wooden musical instrument. Longeng – wooden musical instrument. Ontong Jahit – wooden musical instrument. Thunder Drum – wooden musical instrument. 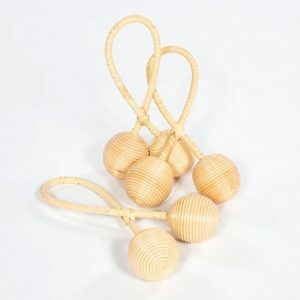 Twisted Maracas – wooden musical instrument.